Notorious Boston gangster James "Whitey" Bulger was killed Tuesday at a federal prison in West Virginia, federal sources say. Notorious Boston gangster James "Whitey" Bulger was killed inside a federal prison in West Virginia on Tuesday. NBC News is reporting that investigators are probing whether he was beaten to death by another inmate or inmates, according to multiple senior law enforcement officials. Bulger, 89, had just been moved on Monday to the United States Penitentiary in Hazelton, a high-security prison with 1,270 male inmates and an adjacent minimum security satellite camp in Bruceton Mills, West Virginia. "On Tuesday, October 30, 2018, at approximately 8:20 a.m., inmate James Bulger was found unresponsive at the United States Penitentiary (USP) Hazelton, in Bruceton Mills, West Virginia," the Federal Bureau of Prisons said in a statement. "Life-saving measures were initiated immediately by responding staff. Mr. Bulger was subsequently pronounced dead by the Preston County Medical Examiner." The FBI and the US Attorney's office in the Northern District of West Virginia has been notified and an investigation has been initiated, the statement said. No staff or other inmates were injured. Bulger, the head of Boston's Irish mob and an FBI informant, was serving a life sentence after being convicted in 2013 of a litany of gangland crimes in the 1970s and '80s, including participating in 11 murders. He was one of the FBI's most wanted fugitives for 16 years until his 2011 arrest in Santa Monica, California. 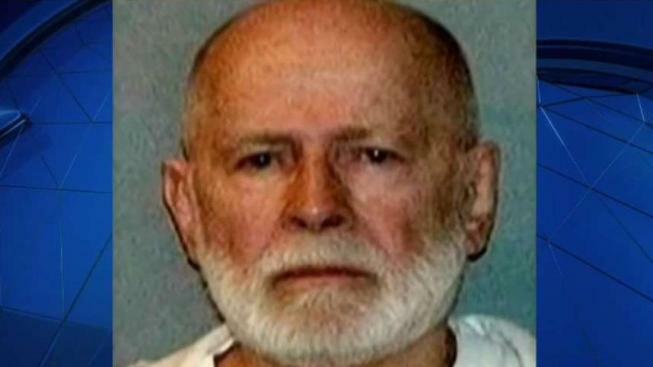 Bulger had recently been moved from a prison in Florida to a transfer facility in Oklahoma City. A spokesperson there said he was at the Oklahoma transfer center until Monday, according to a spokesman. Prior to that, he was held at a prison in Tucson, Arizona. Bureau of Prisons officials and his attorney declined last week to comment on why he was moved. "I was proud to be appointed by the Federal Court to represent James Bulger. He was sentenced to life in prison, but as a result of decisions by the Federal Bureau of Prisons, that sentence has been changed to the death penalty." Bulger is now the third inmate killed at the federal prison in Bruceton Mills this year. Earlier this month, a Congresswoman called for a federal investigation into what she described as “appalling conditions” at Hazelton. That letter came after two inmates died during violent struggles inside the prison. Last week, the president of the union representing corrections officers at the facility expressed concern about increasing workplace assaults. The most recent DOJ prison death statistics show there are about 10 homicides per year nationwide, according to figures reviewed by NBC10 Boston. With three inmates already killed this year, that would put Hazelton far above the norm. There was plenty of reaction to Bulger's death in the Boston area. Among the 11 victims Bulger was convicted of killing was Michael Donahue. Patricia Donahue, Michael's widow, said her husband was killed 36 years ago giving a friend a ride home. She said she doesn’t believe in the death penalty so she was content to have Bulger rot in prison. "I believe that you die the way you live," Patricia Donahue said. "He killed a lot of people and he was killed, so that says a lot to me." Steve Davis, the brother of Debra Davis who was another one of Bulger's victims, told NBC10 Boston his phone has not stopped ringing since the news of Bulger's death. He said Bulger's death is the closest he and his family have ever been to justice, although the relief doesn't erase the pain for any of the victims. "There's never going to be closure to the heart of the victims and the families. It's never going to be closure for them," said Davis. "We lost something we can't get back. We lost a life." Bulger's story was the basis for the 2015 Johnny Depp film "Black Mass." and he was also the model for Jack Nicholson's ruthless crime boss in the 2006 Martin Scorsese movie, "The Departed." His character led a largely Irish mob that ran loan-sharking, gambling and drug rackets. 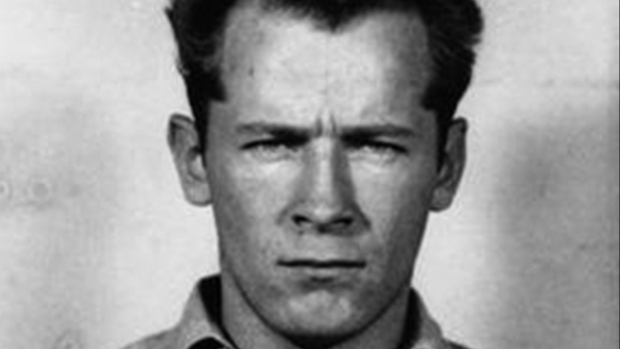 Bulger also was an FBI informant who ratted on the New England mob, his gang's main rival, in an era when bringing down the Mafia was a top national priority for the FBI. In 2013, he was convicted in the slayings, as well as extortion and money-laundering, after a sensational racketeering trial that included graphic testimony from three former Bulger cohorts: a hit man, a protege and a partner. He was sentenced nearly five years ago to two consecutive life sentences plus five years. "Killing people was his first option," Duffy said after Bulger was finally captured in 2011. "They don't get any colder than him," Duffy said after Bulger was finally captured in June 2011." 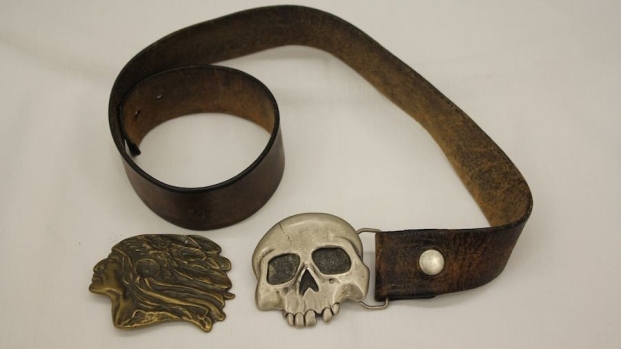 Clothing, jewelry, books and other possessions once owned by Bulger and Greig went up for auction at the Boston Convention Center and online in 2016, with the money going to Bulger's victims' families.